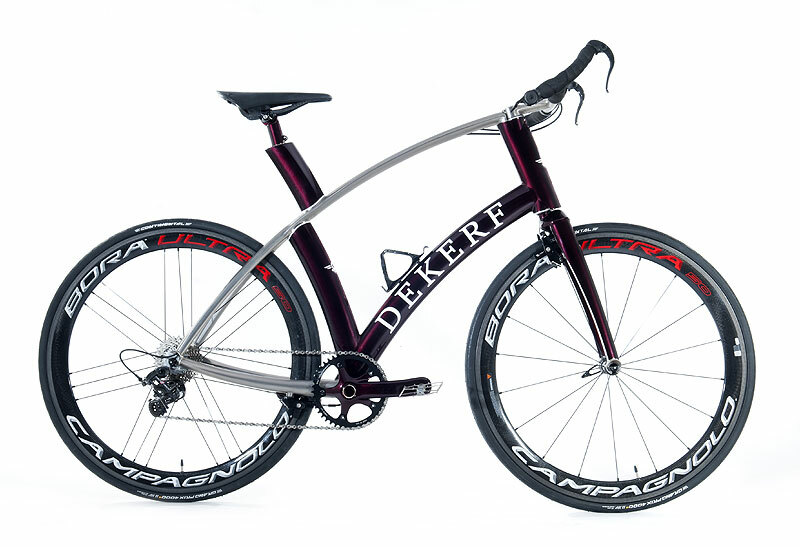 Thanks for visiting Dekerf Cycle Innovations. 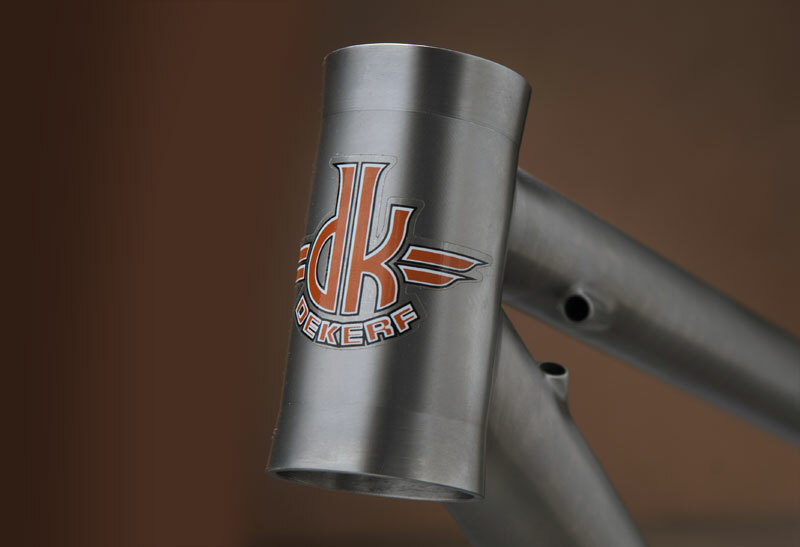 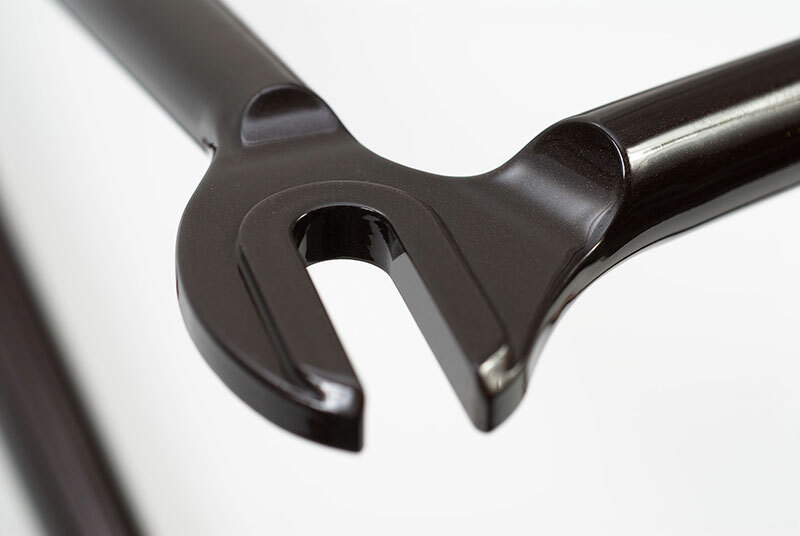 The company and the bikes are the creation of Chris Dekerf, who over the last 30 years has developed a reputation as one of world’s most respected bicycle frame builders. 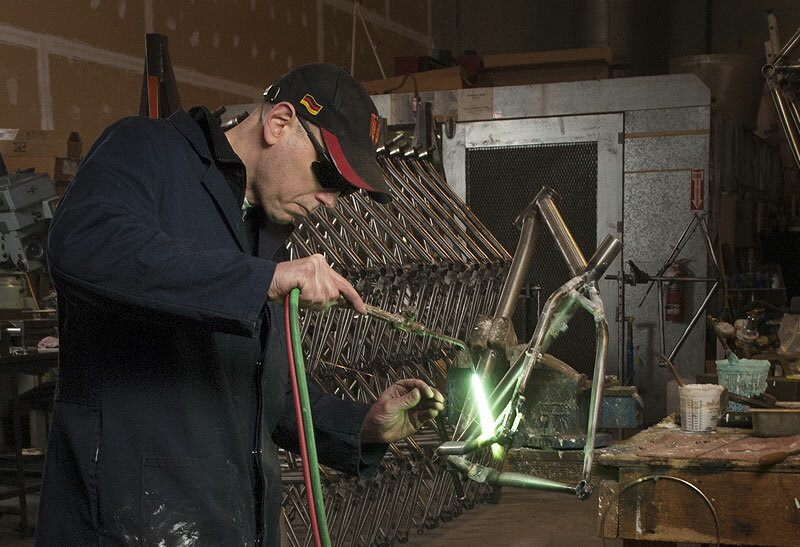 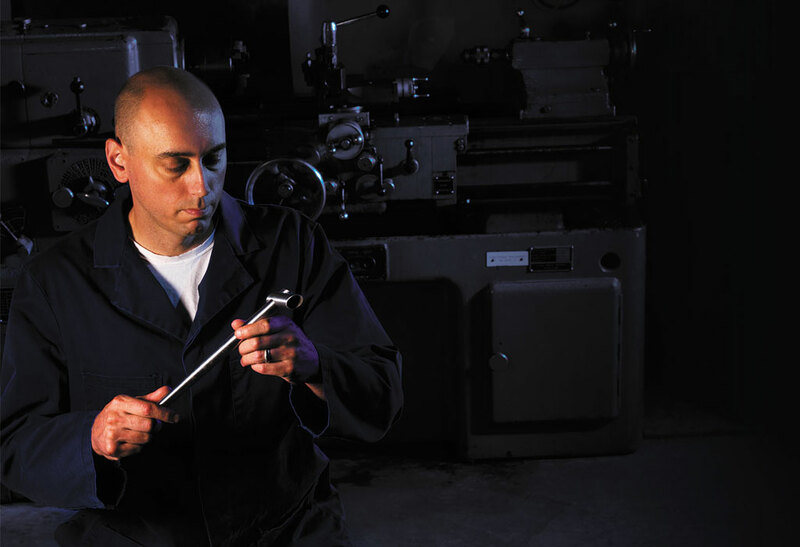 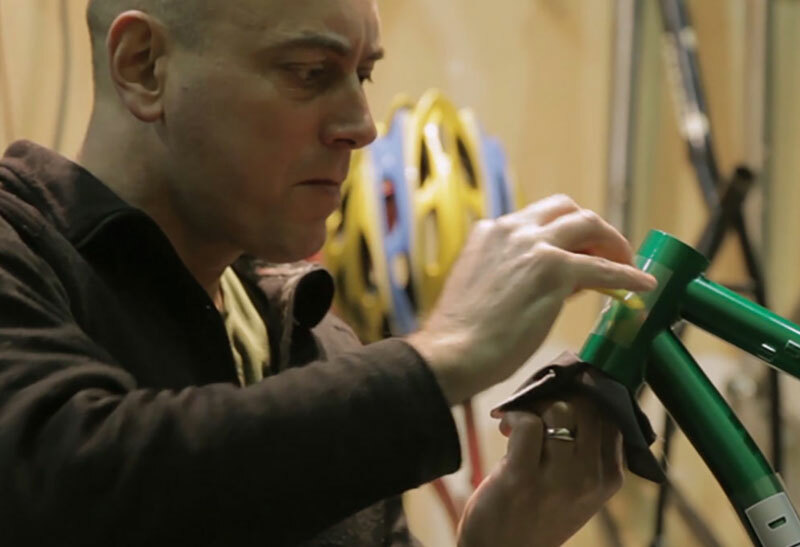 Each frame is made by Chris, by hand, one at a time, precisely for each customer. 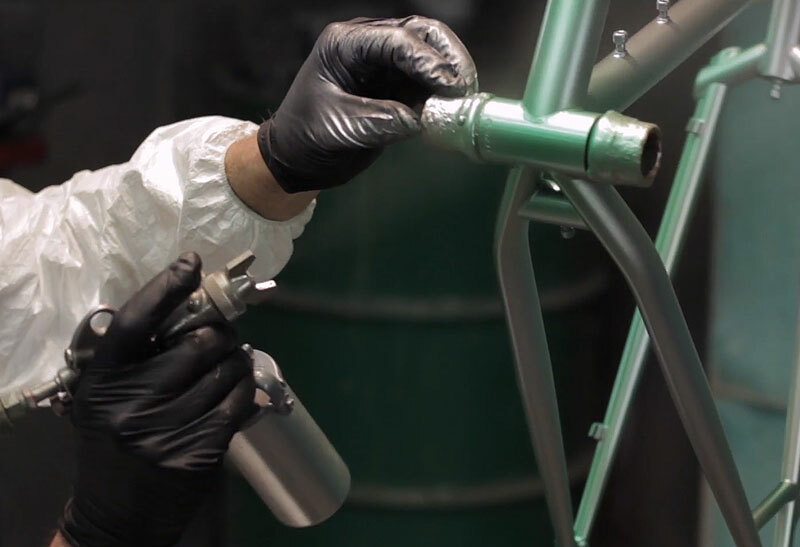 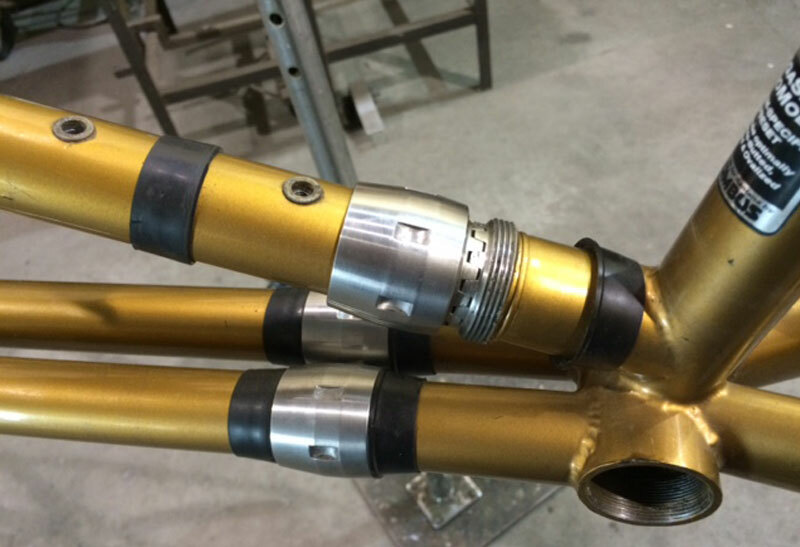 Whether it be road, mountain, cross, gravel, city, or anything in between, the bikes are designed first and foremost to perform, but also to be works of art.